I reflect back on my first 5 years of practicing dentistry and can’t believe how busy and exciting those years have been. After graduation, I associated with my father and shortly after, purchased his practice. I was then propositioned to purchase a bank building to remodel into a dental office, just down the street from where I attended high school. 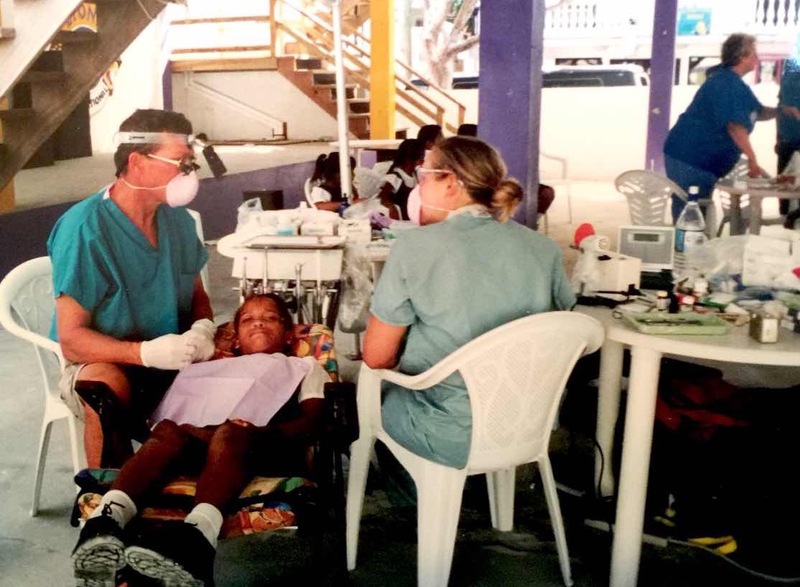 Circling back, it was during my senior year at Sheldon that my passion for dentistry began. Warm salty water splashed my face as I traveled in a water taxi to Caye Caulker. I had agreed to assist my dad on a dental mission trip to Belize my senior year of high school and we were on our way to set up a remote dental clinic. My plan was to attend Seattle Pacific University the following year to study graphic and interior design. Little did I know that this trip was going to change the direction of my life. The team arrived and set up the sterilization, dental instruments and reclining lawn chairs in an empty gymnasium. I had previously worked several days in my dad’s office learning the various instruments, what is used when, and how to assist to be prepared. My perception of dentistry was that people did not look forward to coming to the dental office, and did not see it as an experience to look forward to. Therefore, I could not believe the line of hundreds of people anxiously waiting to be seen and I was astonished by the excitement in the air! Although I had the experience of pulling my first tooth, it was a single assisting experience that impacted me the most. Phillip, a quiet 12 year old boy sat down in our chair. He did not smile and was hesitant to point out that his front tooth was fractured. Very little if any words were exchanged, but I assisted and watched the magical process of rebuilding a tooth to natural form and function occur. 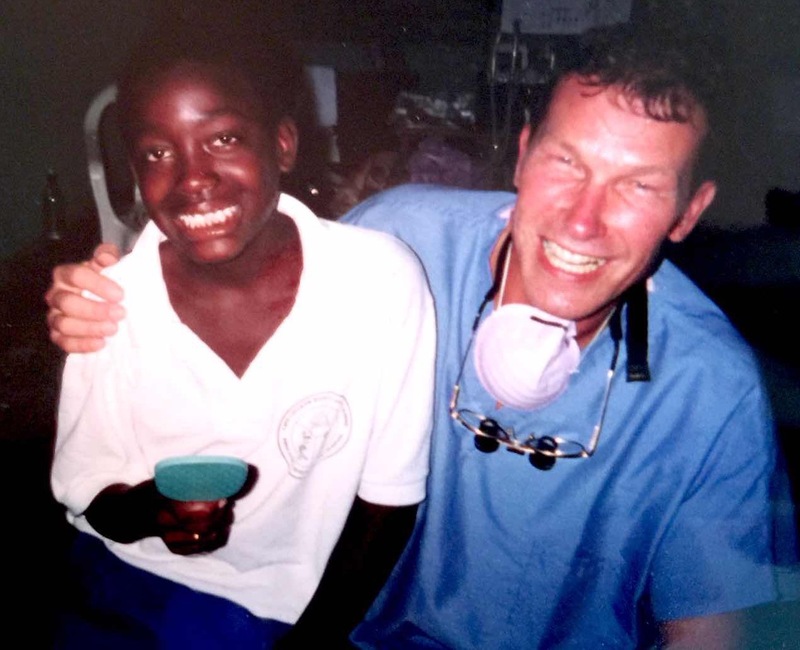 When the procedure was complete, we gave Phillip a mirror and he could not stop smiling. His personality was transformed and it was then and there that my love of design transferred to dentistry.